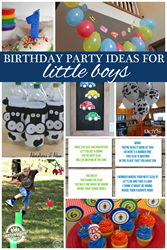 Awesome birthday ideas for boys and fun notes for kids have been published on Kids Activities Blog. Get ready to have a blast without exploding the family budget. Make a cool M&M basketball cake for the sport loving child. Birthdays are fun. Awesome birthday ideas for boys and fun notes for kids have been released on Kids Activities Blog. Get ready to celebrate an awesome birthday without exploding the family budget. If all one needs is a little inspiration to throw an awesome birthday bash, look no further. Seasoned Moms are sharing their favorite ideas that do not require to spend a lot of money. The best party ideas for boys include throwing an Angry Birds party by making the decor, food, treats, and games with items found around the house. Other party themes include a nautical birthday, a train party, a DIY Super Mario party, and of course a firefighter party. An M&M basketball cake is easy to make and will be remembered for years to come by the sport loving child. An Olympic celebration, a Winnie the Poo themed party, and a dinosaur party are among the kids favorite themes. The list is endless and for kids of all ages. Surprise notes are fun for kids and even adults. Kids like a little encouragement with notes at school. 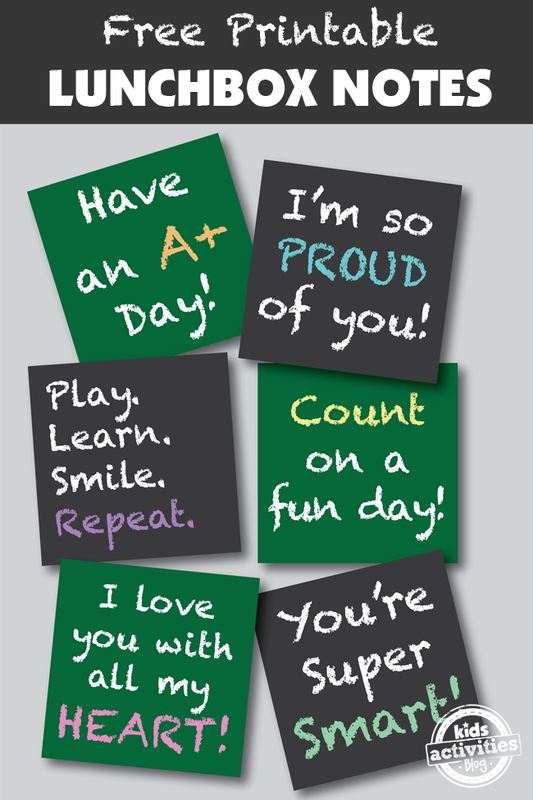 Encourage the kids by placing a note in their lunchbox this week. The notes for kids come in all shapes and sizes. Simply choose from among the 500 different notes, cut them out, and add a little personal note on the back. The kids will love the extra love in their lunchbox. For detailed instructions and to get additional fun ideas, check out Kids Activities Blog this week. Come and get inspired to have a blast together with the kids this month. Kids Activities Blog is a website created by two moms (who collectively have 9 children), Holly Homer and Rachel Miller. Their new book was published this spring by Page Street, 101 Kids Activities That Are the Bestest, Funnest Ever! Kids Activities Blog is an interactive website that publishes fun things to do with kids twice a day. It is an amazing resource for moms, dads, grandparents, caregivers and teachers to find kid-friendly activities that create memories and sneak learning into the fun.